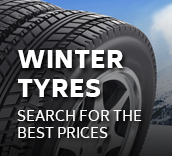 Are your tyres ready for the winter? 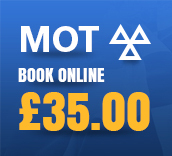 MOT testing, servicing and tyre sales located in Stokes Croft, Bristol. 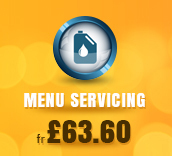 Here at Motasoft, our primary aim is to deliver the highest quality of service at the lowest possible prices. Located at the heart of the stokes croft area, Motasoft have been providing motoring services to the people of Bristol for over a decade, all you have to do is take a look at our testimonials to know that we are held in high regard by the local community. We have a skilled team of accomplished technicians, most of which have been with us from the very start - so it’s fair to say they have the necessary experience to undertake any job regardless of the size or complexity. You can now take advantage of our live 24/7 online booking system, click the link above to view our most up-to-date service schedule and get yourself booked in today!